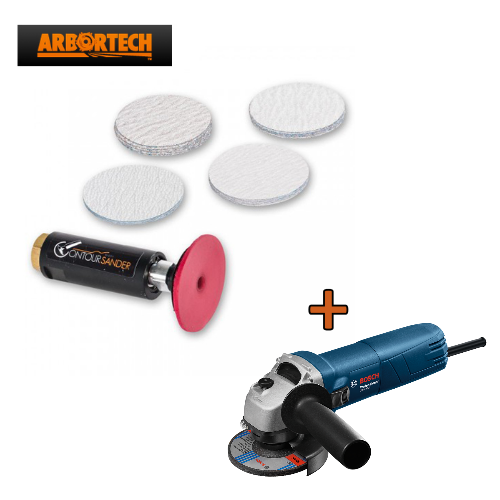 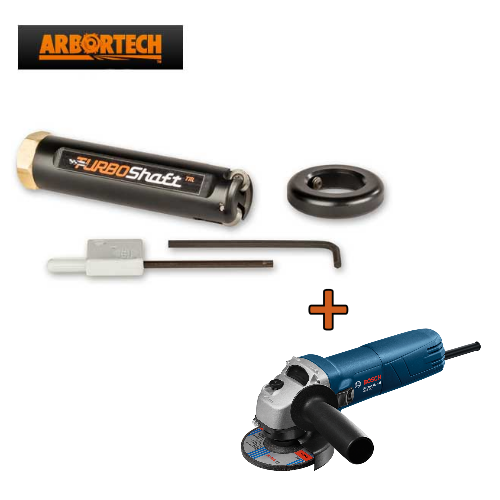 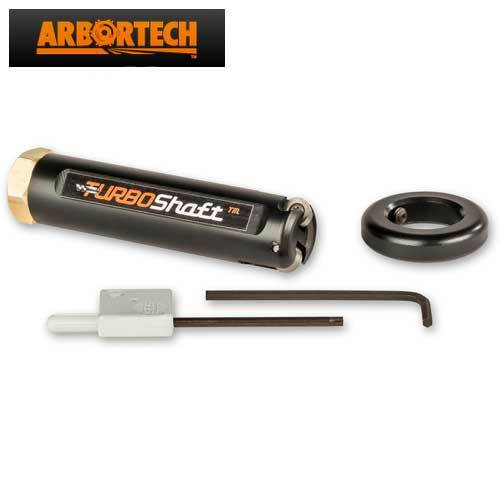 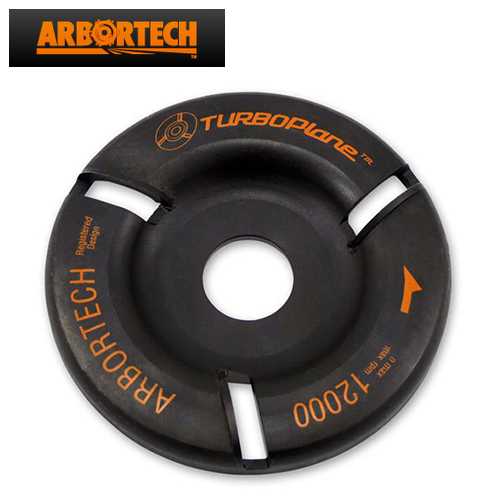 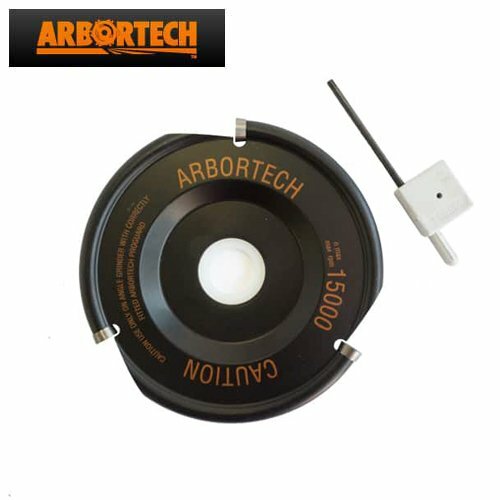 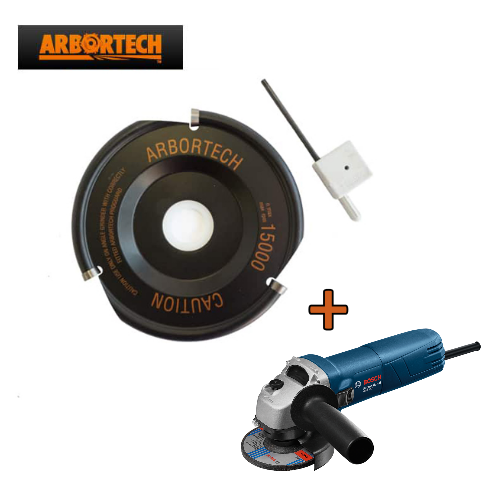 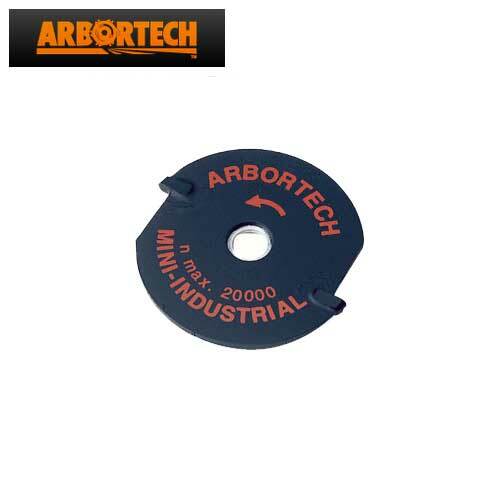 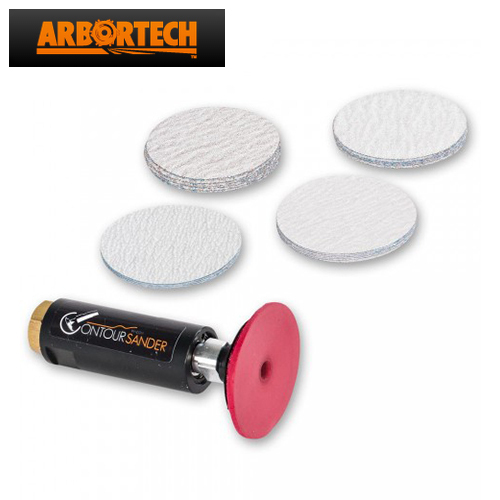 Arbortech power chisels, carvers, contour sander and Accessories. 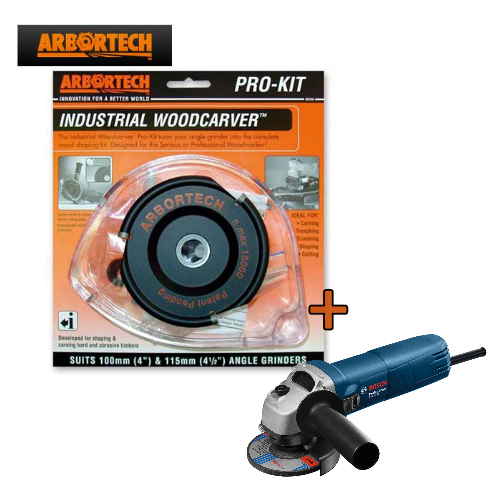 Shop Online for Wood Work Tools in South Africa. 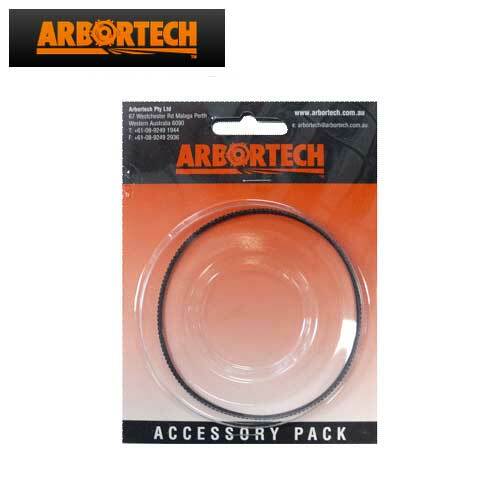 Free national Delivery on orders over R1000.